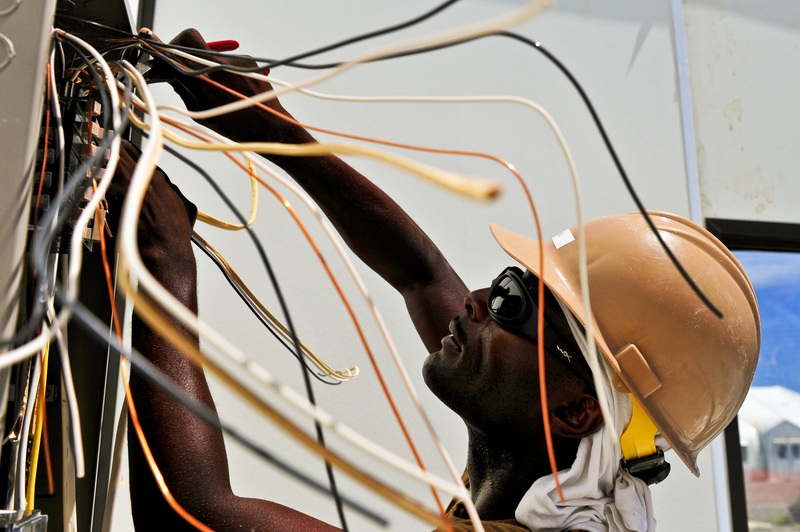 We are seeking an experienced commercial electrician in Houston, TX area. This position requires a self-motivated, competent individual with a high energy level who is able to work alone or with others in a field environment. Job duties would include reading blueprints, running conduit, wiring and terminating devices, performing quality control testing and troubleshooting.